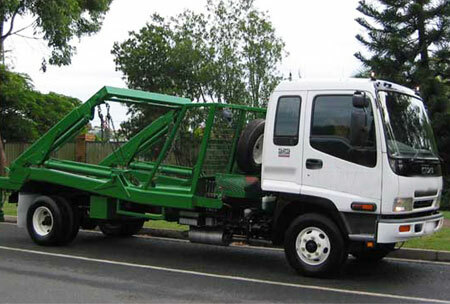 Are you in the quest of commercial and domestic rubbish removal Craigieburn? Is this for some specific shifting of non-hazardous waste removal? Or is it just household cleanups you are looking for? For whatever garbage or rubbish removal Craigieburn you are seeking, then Delorean Bin Hire is right at your service. Our professionals offer quality services and follow all safety measures when it comes to any type of rubbish disposal or even heavy waste removal. 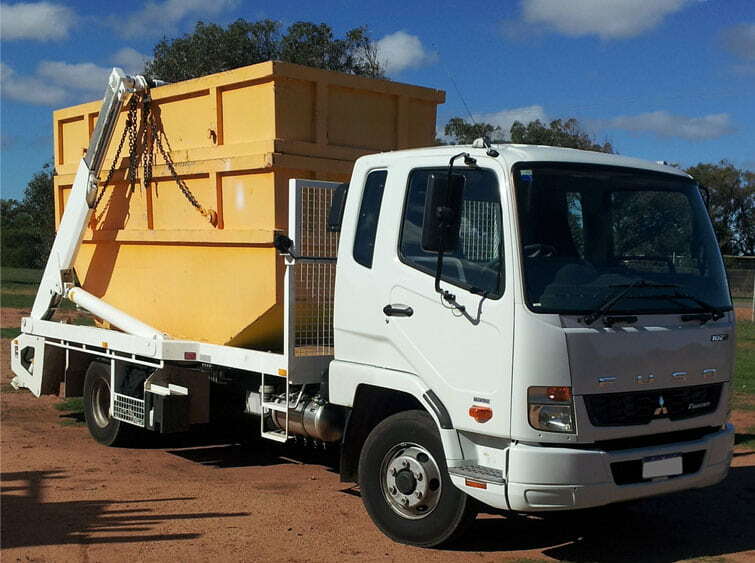 If you are going on a transfer or you are moving houses and are looking for a pocket-friendly, cheap Craigieburn rubbish removal service in and around the Craigieburn neighbourhood, then, you can just rely on the professionals of Delorean Bin Hire to take care of all the rubbish hauling and waste disposal. If you would like to engage our services only after you we have shared the rubbish removal quote you have sought from us, so be it.